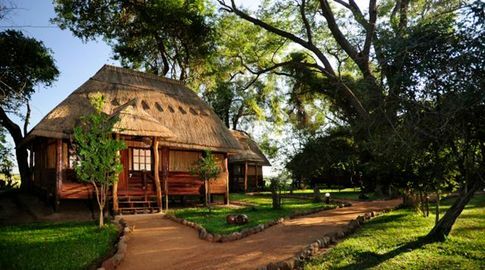 Kafunta River Lodge is set in riverside forest on the banks of the Luangwa River, overlooking the South Luangwa National Park. Kafunta’s accommodation is of the highest standard in the valley. 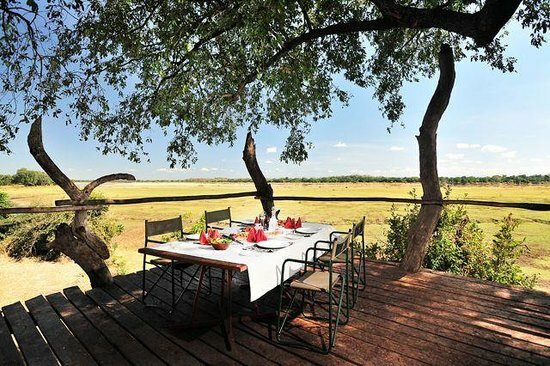 This classical Safari Lodge offers all the creature comforts in a wildlife environment, the high standard of personalized service provides attention to the finest of details. The Lodge has 8 private chalets are built on raised wooden platforms under a thatched roof, the mahogany floors and walls give a natural beauty to the luxurious interiors, which are of unmatched standard. 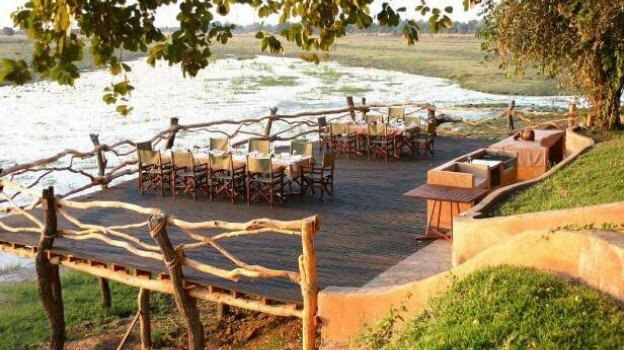 The well-established Kafunta River Lodge lies just outside the South Luangwa National Park, beside a large floodplain and watering hole, with the Luangwa River beyond. It’s about 9km from the main road that stretches from Mfuwe Airport to the main bridge into South Luangwa National Park, yet because it has its own crossing points into the park, guests have relatively quick access for their activities. 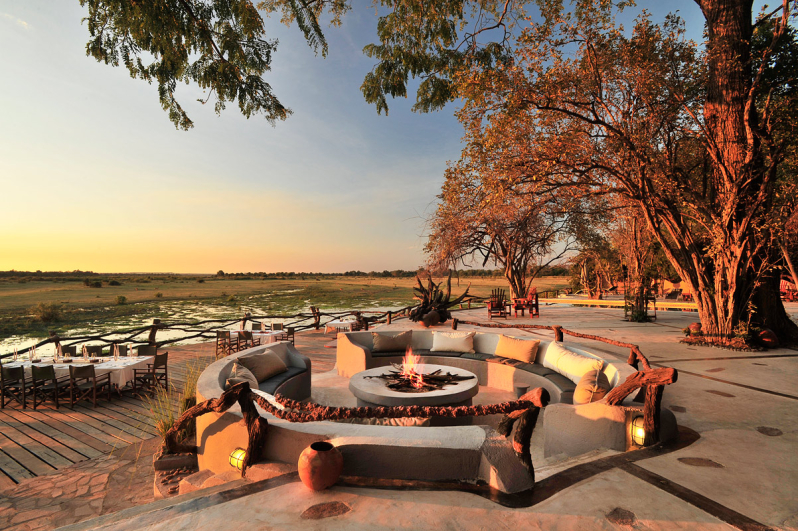 One of the few remaining owner-run camps in South Luangwa, Kafunta was established by Ron and Anke Cowan, who came to the area in 1990 as part of a long trip through Africa. The Cowans were captivated by South Luangwa and decided to settle here. With the help of a dedicated team – many of whom are still with them – they opened Kafunta River Lodge to its first guests in 1998.